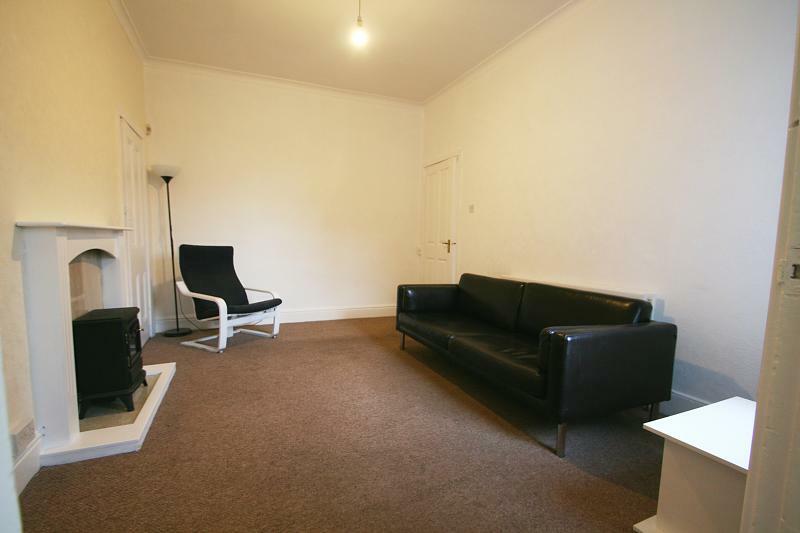 Ground floor flat situated on Heaton Park Road. - Gas central heating and Upvc double glazed windows. 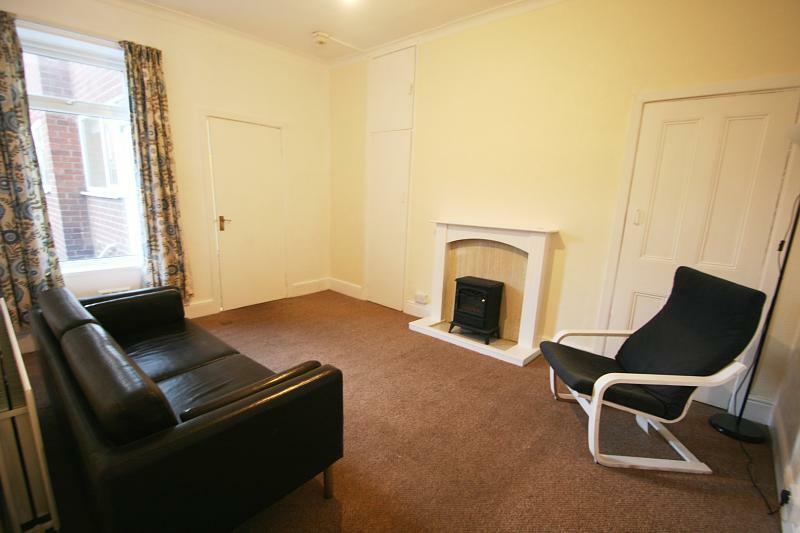 - Great location near Heaton Park. - Modern fitted kitchen and bathroom. 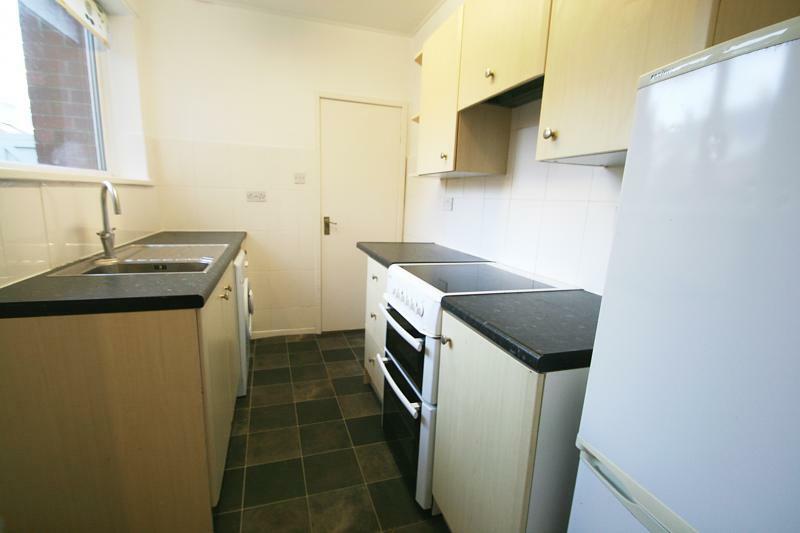 - Ideal for a first time buyer or a buy to let landlord. 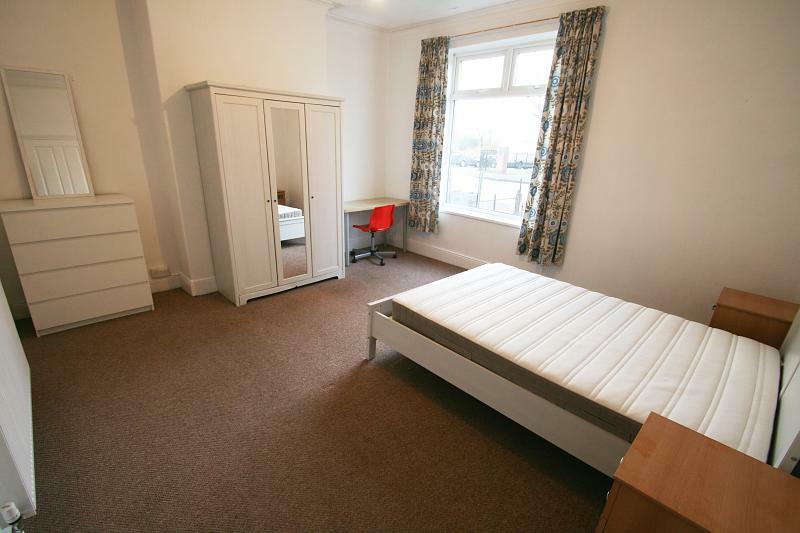 - No upper chain, sold with vacant possession. - Please quote ref 17365.